Softcover, 448 pages, second edition (2016). Available 11-21-16 on Amazon for $29.50, or send check to address below (includes shipping in U.S.). This work is a collection of the extant letters of Edward de Vere, 17th Earl of Oxford (1550-1604), including two published literary letters. 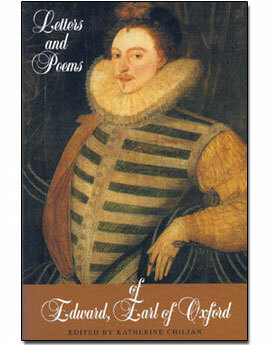 Also includes 26 poems attributed to Oxford with notes. The text has been modernized for today’s reader, revealing new insights of this extraordinary man of the English Renaissance. 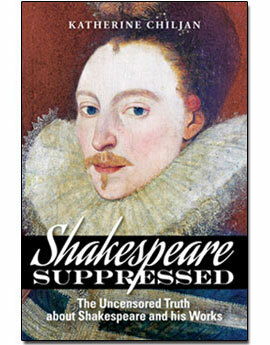 Copyright © 2019 Shakespeare Suppressed.